Looking for a fast and reliable condo appraisal in Manhattan? Look no further than Manhattan Real Estate Appraisals — a team of New York State certified real estate condo appraisers in Manhattan. We know that in Manhattan time is money, so we handle condos with a very quick turnaround time of 1-3 days depending on your circumstance. 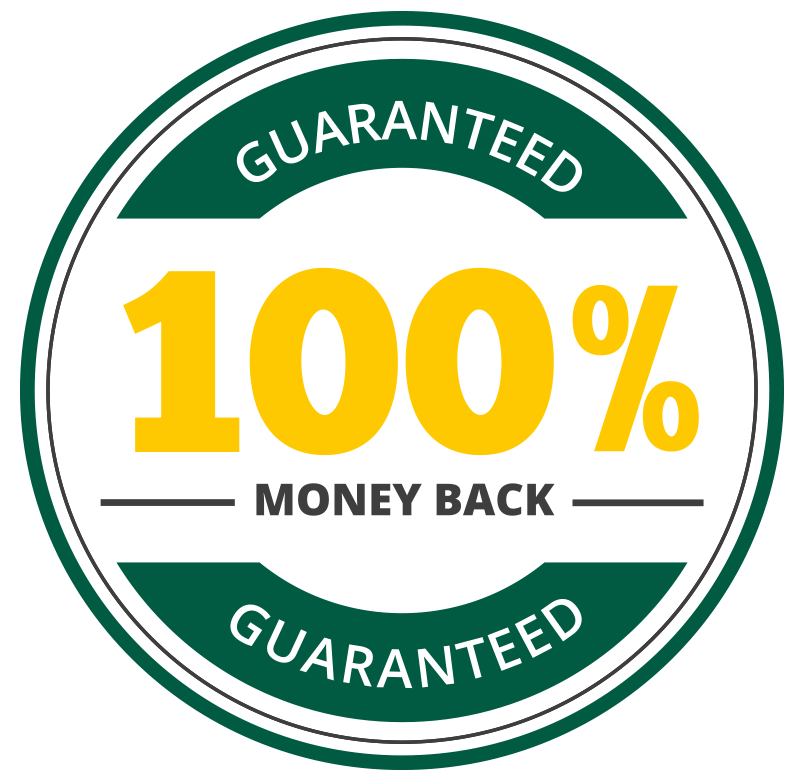 No matter the deadline our condo appraisals in Manhattan are sure to be accepted by any authority, so they are fully backed by our 100% money-back guarantee. There are many different reasons for a condo appraisal in Manhattan — from selling, to a divorce, to bankruptcy, to a tax grievance. 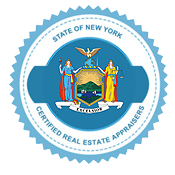 Our New York State Certified real estate appraisers have experience with every type of situation, and will provide you with a thorough appraisal that will be accepted by the Court, the bank, lawyers, anyone. All of our condo appraisers in Manhattan have the highest level of New York State certification and over a decade of experience. Give our first-rate customer service a call today — we are happy to answer any of your questions and get your condo appraisal in Manhattan scheduled. Our hours of operation are 8am – 8pm, seven days a week. For off hours, please send us a message on our contact form and we will contact you shortly.